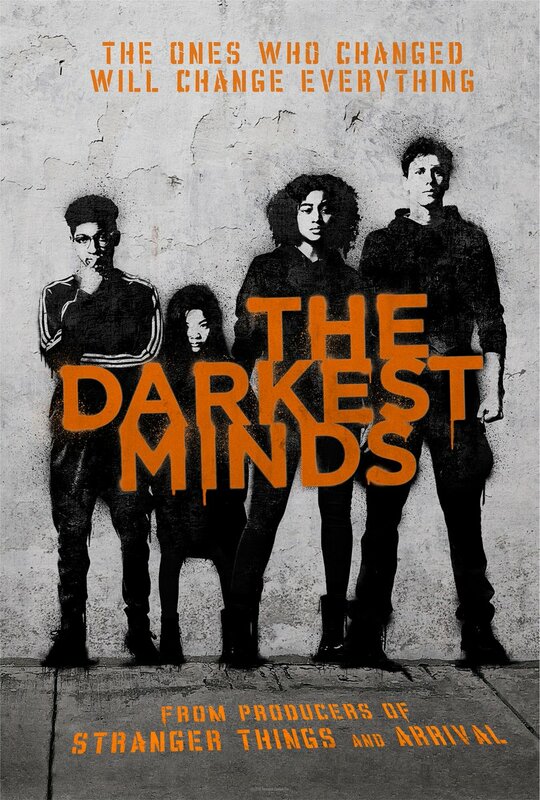 20th Century Fox has released first trailer and poster for The Darkest Minds, adapted from a novel of same name by Alexandra Bracken. The movie stars two The Hunger Games actors, Amandla Stenberg and Gwendoline Christie. The Darkest Minds opens in theaters on August 3, 2018. Previous Previous post: Happy 6th anniversary to ‘The Hunger Games’ movie!